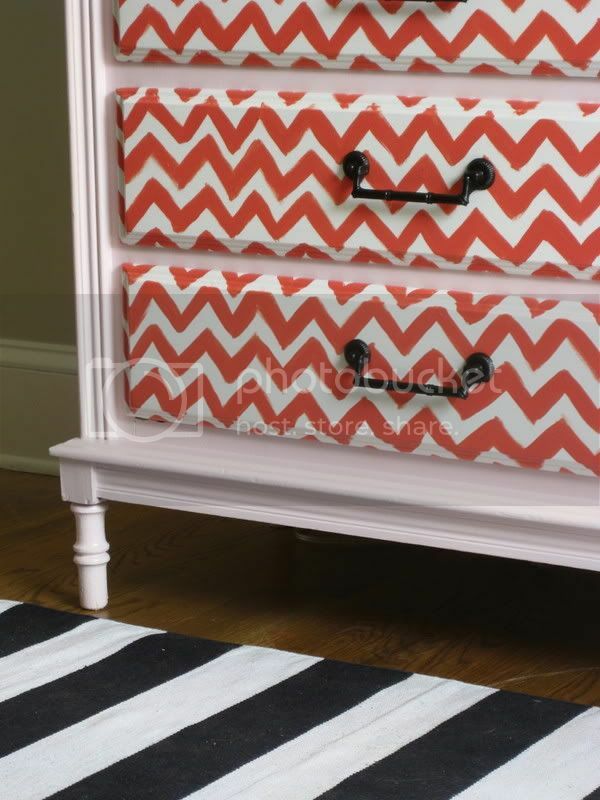 Kristen F. Davis Designs: coral chevron piece! this is one of those pieces i kind of just made to make myself happy - i hope someone out there loves it like me. it is fo' sale as of NOW. 4 drawers, and they are lined in white drawer liner paper. in excellent condition, and is made of good, solid wood. all of the hand-painting was done by your's truly, and all designs and patterns were dreamed (literally) up by your's truly. 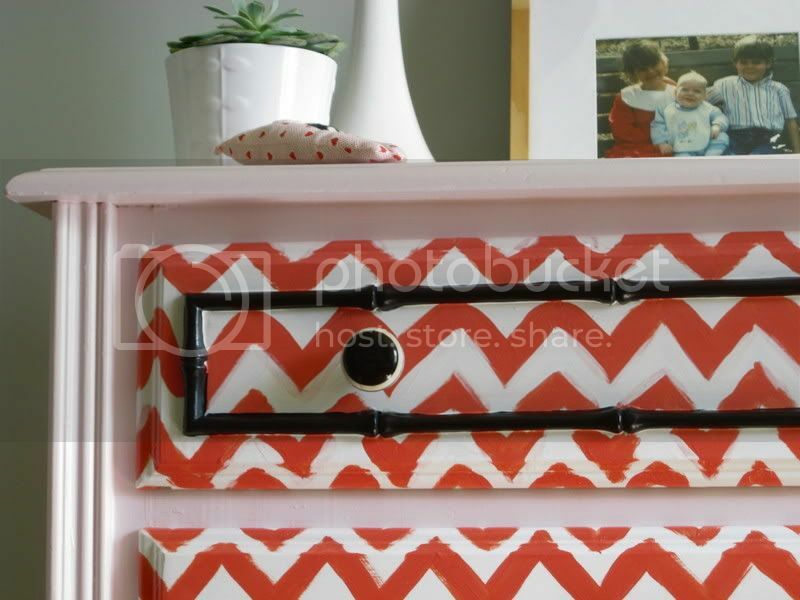 i definitely see this piece in a chic little girl's nursery (it's a perfect hight for a changing table, actually) or maybe in some hip girl's bedroom. wherever it lands, i hope it brings smiles to faces! email me at kristen.fountain@gmail.com for pricing and other questions! 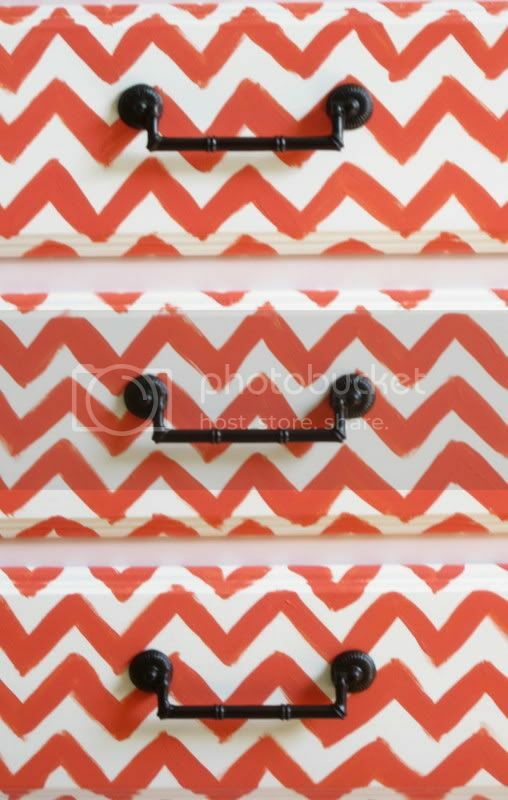 the stall of the dresser is painted a pale (hand-mixed, so i don't have the color!) 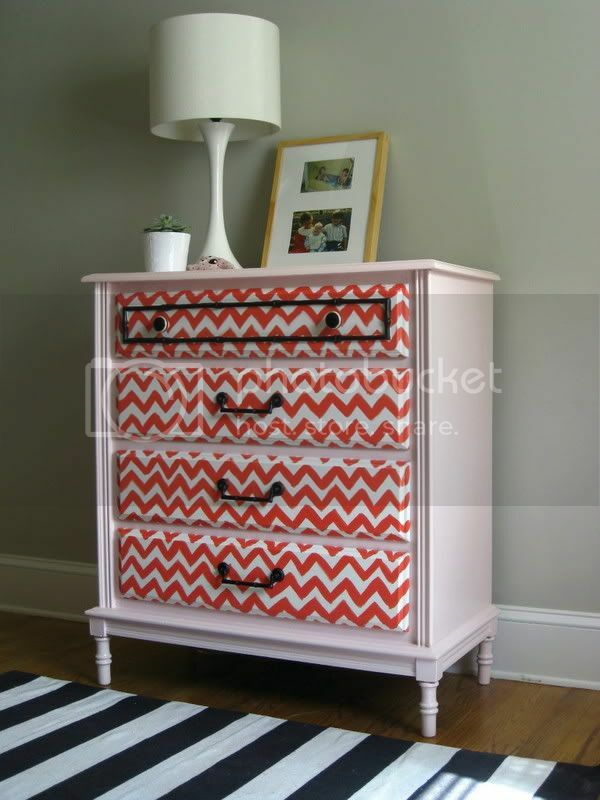 pink, and the chevron print is hand-mixed white and coral). 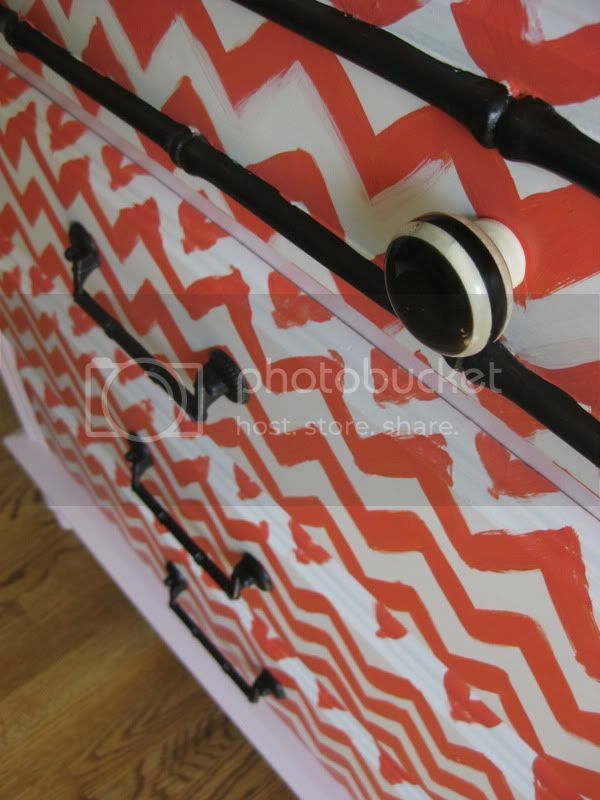 i love the contrasty knobs and bamboo hardware! i highlighted the awesome bamboo detail in black! 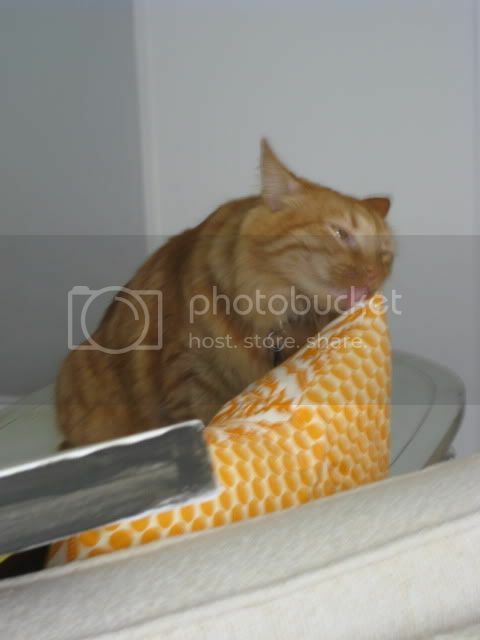 and, i'd like to give a note of appreciation to mika, who, while i was taking these photos, took it upon himself to lick this throw pillow for 15 minutes straight. thanks, buddy. i'm sure the pillow needed a bath. I turned out wonderful! Just like your drawing. haha, i know! he's always stealin' the show. actually, most of the time that i was painting this dresser, he sat on the inside of it and watched me (since the drawers were removed). such a funny little guy. Love it!!! Love. IT. Love Mika! Cute. AMAZING! This is one of my new favourites. 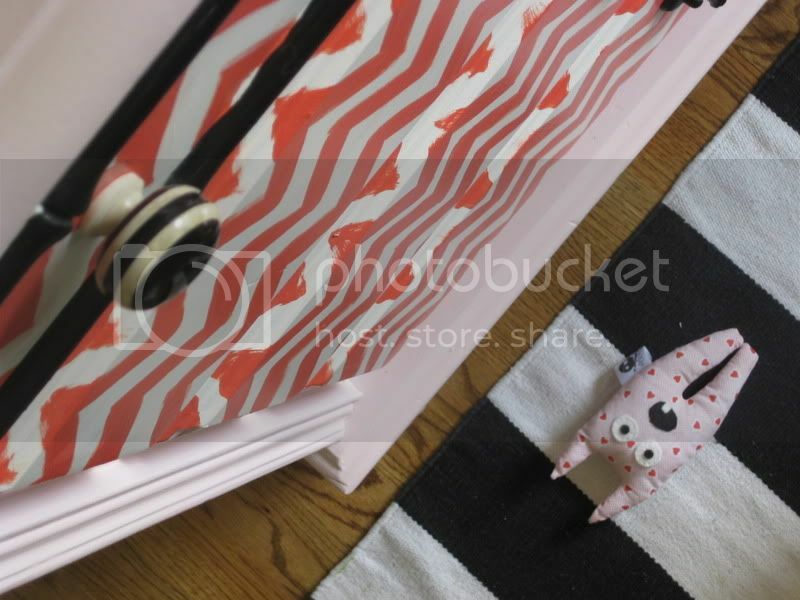 also, cutest blog banner ever! and nikki- thanks! i felt pretttttty silly taking these photos of myself, but i had a vision. haha. oh thank you! i am suuuuuch a fan of your's :) i am honored for you to be commenting here!!! Looks amazing. 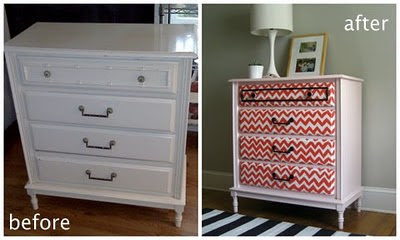 Found you via Design Sponge... love you little blog! 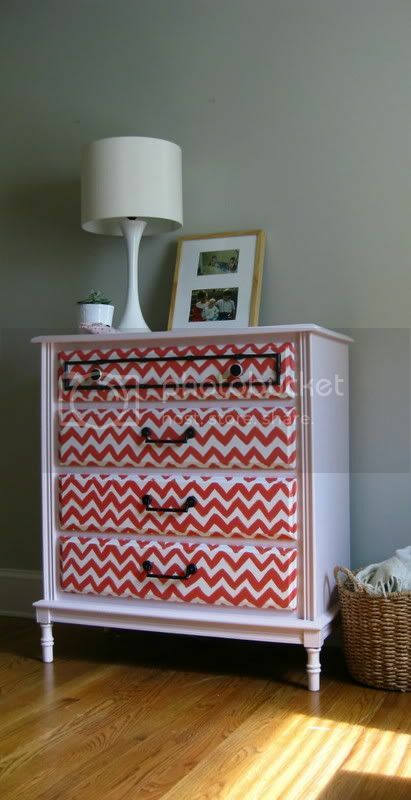 Love this little dresser. It has such flair now! 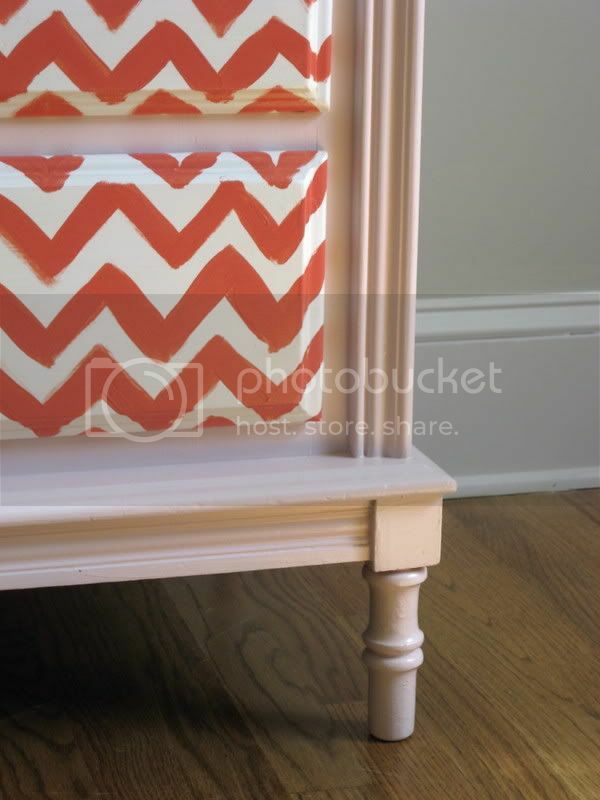 I love the bamboo detailing that came with the dresser. It makes it a very special piece! What's the best place to find a plain white dress like the one you used?